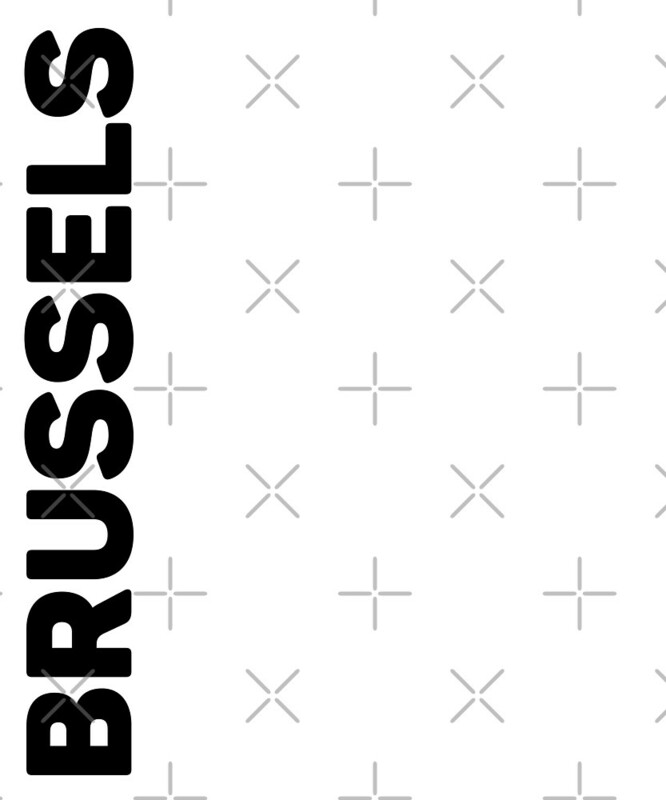 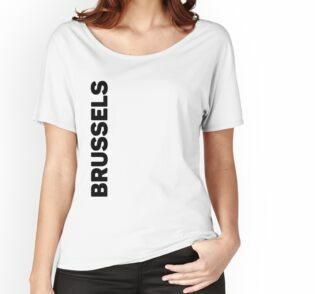 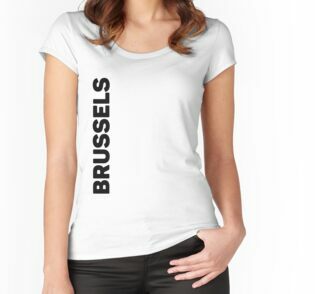 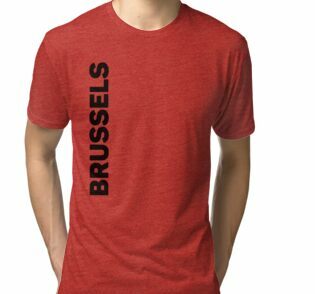 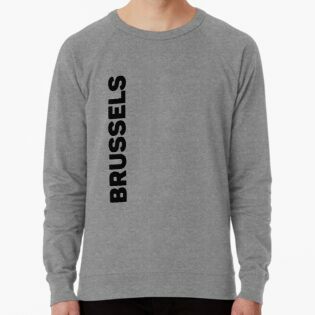 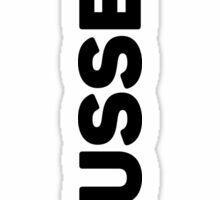 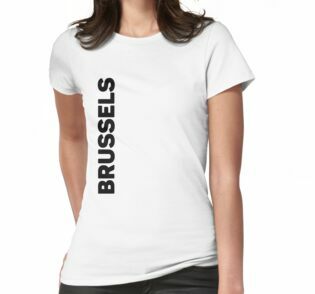 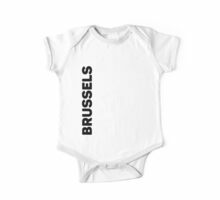 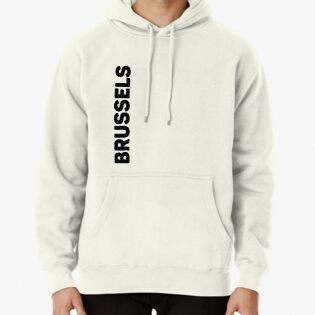 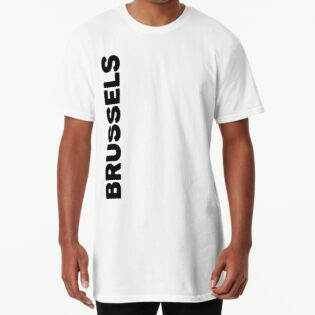 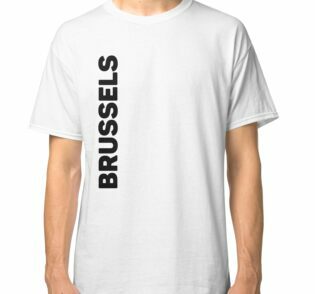 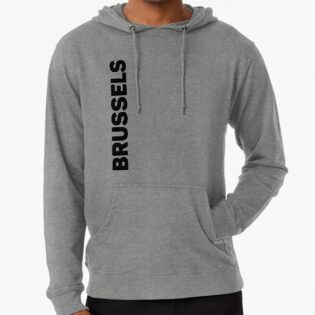 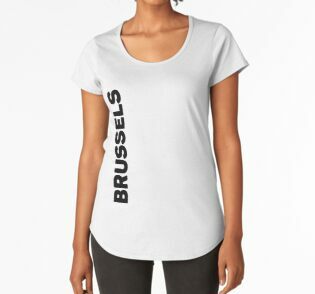 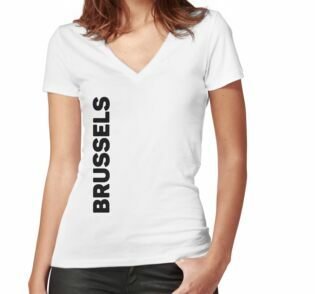 Share your affinity with magnificent Brussels by popping on your stylish retro Brussels Travel T-Shirt from Design Kitsch. 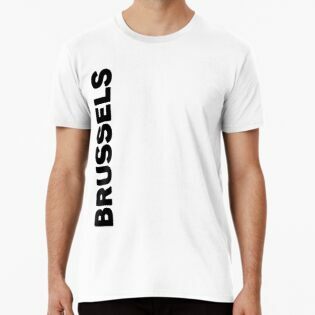 With a bold black typeface offset to the right over a lighter coloured tee, our Brussels T-Shirt will surely appeal to the modern, design-savvy traveller. 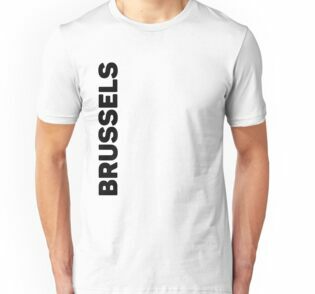 The Travel Text T-Shirt Series from Design Kitsch features the same simple and strong design elements on t-shirts highlighting hundreds of cities from around the world, including many other cities in Belgium.